In the wake of not just Avengers: Infinity War, but the length of more or less the entire Marvel Cinematic Universe so far, one could certainly be forgiven for a healthy dose of skepticism. Not to say that there haven’t been noteworthy or even good films in the twenty-strong series – although undoubtedly some would argue even that – but the more pertinent question is that of stakes. In terms of the wider MCU, all of the films involve as their central conflict a villain whose plans at some point involve widespread destruction of an “innocent” public. Even something as far afield from the standard operation like Black Panther couldn’t help but hew to this. The first exception I can think of to this is Ant-Man and the Wasp, which by design seems to be a comedown from the galactic strife of Avengers: Infinity War. Directed by Peyton Reed (who also directed Ant-Man), this film somehow manages to embody all the qualities that Marvel films had heretofore merely suggested: light, breezy, and emotional in a way more linked to the characters rather than a wider society. This isn’t necessarily to say that this feels especially personal in the way that, say, Black Panther does. But it has more than its fair share of liveliness and sense of play, which makes this feel markedly different from other MCU films. The plot is similarly, appealingly low-stakes. Concentrated in the span of a few days, the film finds Scott Lang/Ant-Man (Paul Rudd) shortly before his house arrest ends. 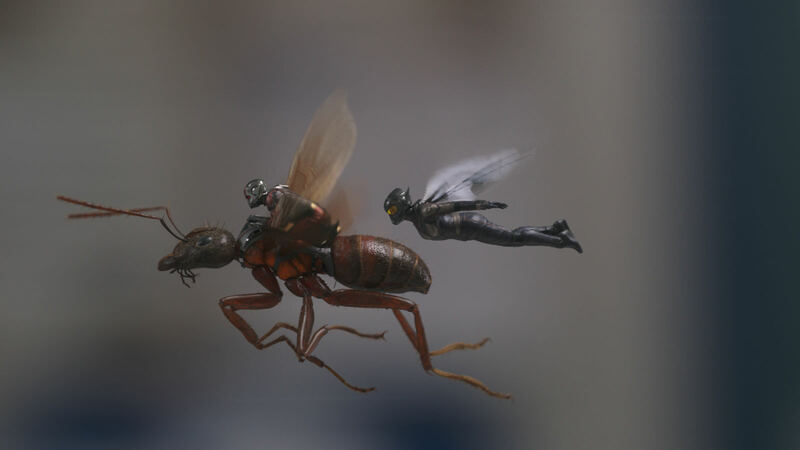 His former associates Hope van Dyne/The Wasp (Evangeline Lilly) and her father Hank Pym (Michael Douglas) have been searching for her mother Janet (Michelle Pfeiffer), who has been in the previously-thought abyss of the quantum realm. During the process, a mysterious character named Ghost (Hannah John-Kamen), who can phase through objects, attempts to disrupt the trio’s plans. Such a description, even if it lacks any hint of a need to save the world, doesn’t do much to convey the amount of fun that Reed and his collaborators have on this film. 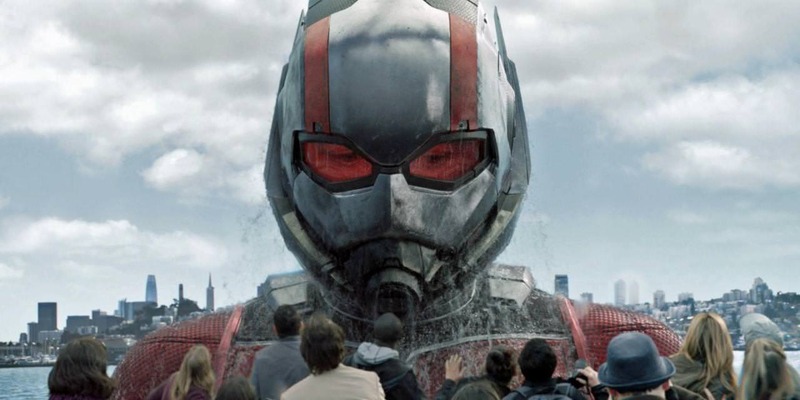 Though, at just under two hours, it is more briskly paced than the average MCU film, Ant-Man and the Wasp takes the time to draw out the humor in many moments, continually refining and altering its exact category of gag. The accidental triggering of an ankle monitor, the frequent references to inexplicably impressive close-up magic, the inadvertent sizing of Scott to the size of a small child: the viewer rarely gets the feeling that a joke is repeated in exactly the same way, and the consistency and speed of these laughs feels surprisingly strong. For his own part, Reed makes the action relatively clearer than the mess of handheld rapid-fire editing on display in most of the other MCU films, and at times the comedy is actually integrated into the fight scenes, including one especially well-conceived and executed car chase through the hills of San Francisco, where cars, objects, and people continually shrink and grow with gleeful abandon. Ant-Man and the Wasp is by no means a stirring film, so quick is it to resort to the joke, but its sense of personality buoys it well past the average Marvel film, or even the average studio product.